Investors in US commercial real estate should look at cities where business is booming rather than take riskier bets as the economy slows. That’s the view of Ann Cole, a co-portfolio manager on JPMorgan Asset Management’s real estate team, which manages about $60 billion globally. She says investors should focus on high-growth cities with a diversified business base, such as Los Angeles and Boston. While secondary cities like Austin, Texas, offer higher yields, they can be more reliant on one industry or one company, making them more susceptible in a downturn. “The focus should be on quality of market and quality of real estate,” Cole said in a recent interview in Melbourne. “As you get later in the cycle, that’s not the time to be taking additional risk” to lift returns, she said. Companies are seeking higher-quality office space, which is set to pressure rents in lower tier cities as landlords offer more concessions to retain tenants, according to real estate consultant Jones Lang LaSalle Inc. Rents in second-tier cities rose more than 12 percent in 2018, outpacing the 9.5 percent growth in larger and more diversified cities such as Atlanta and Los Angeles, JLL said. US economic growth is expected to slow in coming years, reaching a nadir of 1.8 percent in 2021, according to data compiled by Bloomberg. Office-building performance is closely correlated with the state of the economy, Cole said. “In every recessionary environment, there’s always a flight to quality,” she said. That means investors should be looking at buildings with flexible working space in high-growth cities such as Los Angeles, which is seeing a boom in media and content creation from streaming services including Netflix Inc., Hulu LLC and Amazon.com Inc.’s Prime, Cole said. 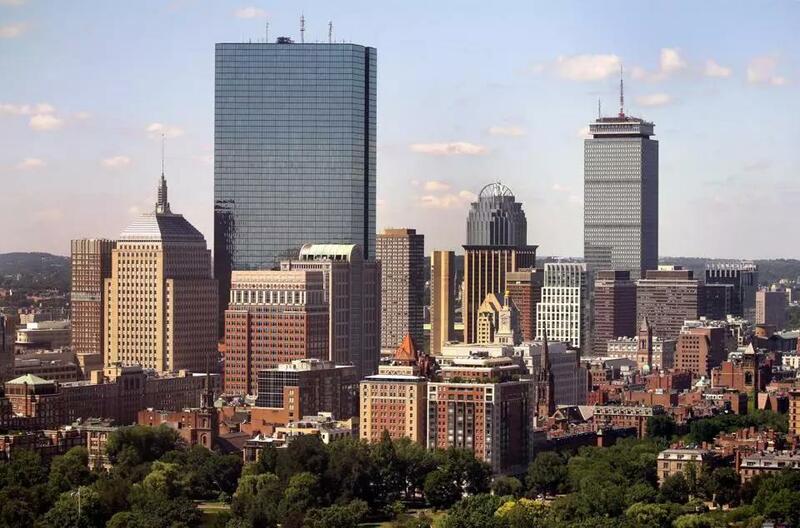 Boston, a longtime financial-services hub, is also being supported by a strong biotechnology sector, she said.